All Systems Capable of Free Email and Text Notifications. All Systems Capable of Arming and Disarming from Smartphones or from the Web with no monthly charge. We also have wireless solutions. 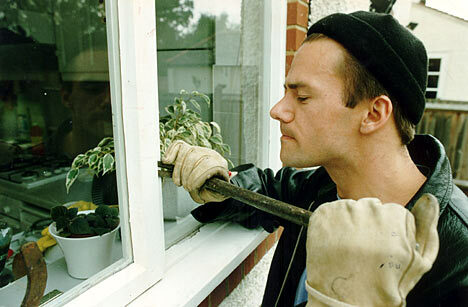 Intrusion Protection for any type of situation. We install Video Security Systems that you can view on a Smartphone or over the Internet. Don’t Miss who set off your alarm when you can actually view who/what tripped it! !